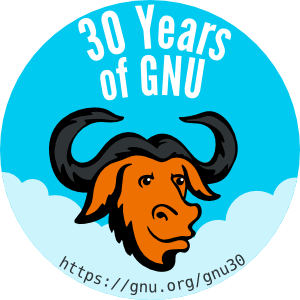 Think security, think GNU/Linux. Its definitely for common man; not for only geeks. OK. Many security experts now say that there is a real Linux Trojan is on market and it started its activity on web. 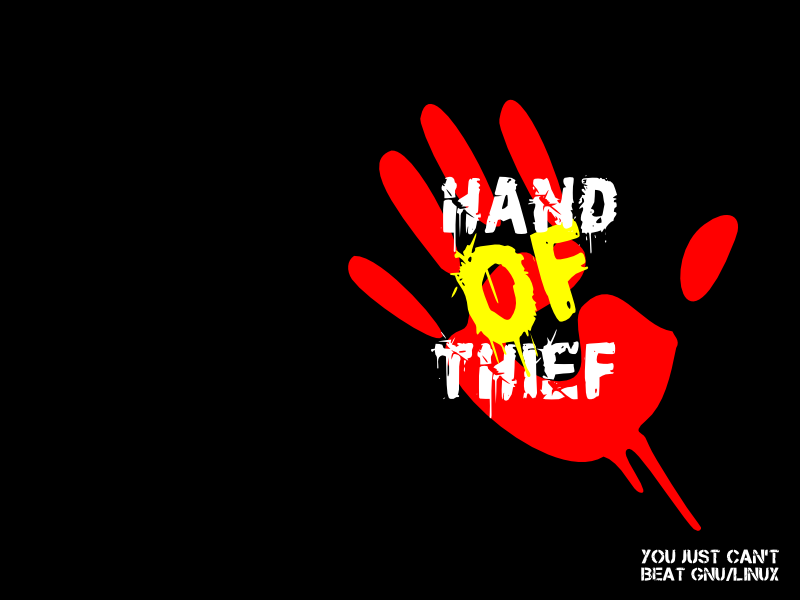 It’s called Hand Of Thief (HOT). It is a commercial malware, comes with its own logo and command & control panel interfaces. Zdnet describes it as a semi-successful Linux Trojan. But still I don’t think it is a fully-functional malware that affects a Linux system which is automatically installed, it may need a basic user permission. Basically HOT is affected on the web browsers of major popular distributions. Mozilla FireFox, Iceweasel, Epiphany, Chromium browsers are affected. But my concern is this – how this happened. I think it is not Linux vulnerable – but my computer habits are. Wonder why we add such fancy and complicated yet less useful features to the operating system. Doing so, it gets more fatty and thus weaker in the matter of security. A rule of thumb is: the more we make it fancy the less it become secure! 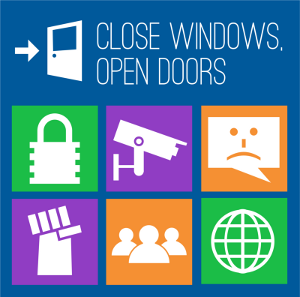 As an additional security, never use any in-built applications in a browser, be it Iceweasel, or Midori or whatever. Instead you open a PDF document in a PDF viewer installed inside your system. Likewise, open an mp4 file in Totem or VLC stand alone application. Please care to update security patches always.